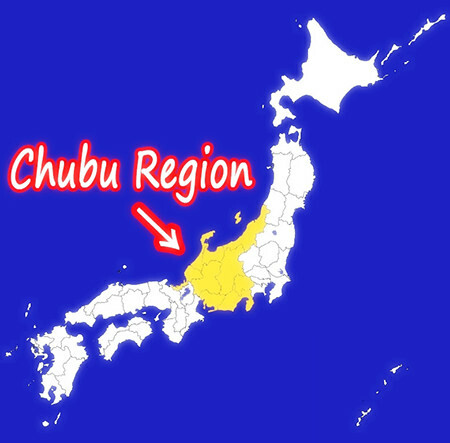 Chubu is the region in the central part of the Honshu island (refer to #062). This region consists of the following nine prefectures: Aichi (refer to #058), Shizuoka, Yamanashi, Nagano, Niigata, Toyama, Ishikawa, Fukui, and Gifu. 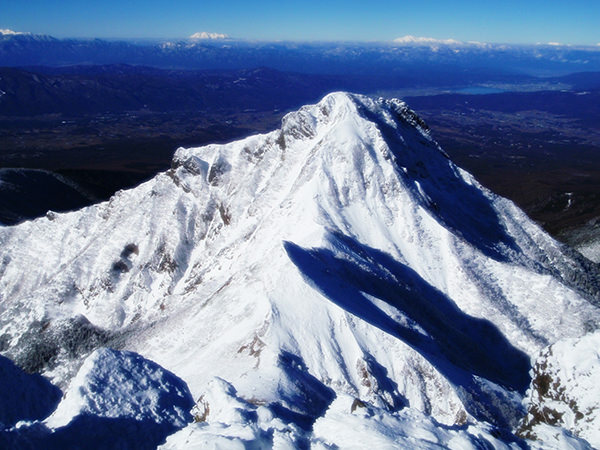 The Japanese Alps (comprising Hida Mountains, Kiso Mountains, and Akaishi Mountains) are in this Chubu region. Additionally, Mount Fuji (refer to #095), the highest mountain in this country, belongs to both Sizuoka and Yamanashi Prefectures.